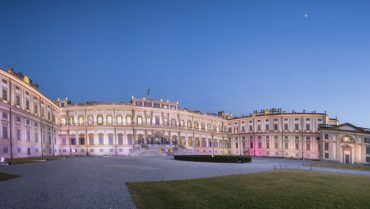 The Royal Villa of Monza was built at the wish of the Empress Maria Teresa of Austria and hosts Villa Reale and the largest enclosed park of Europe. The Royal Villa’s park is public, free entrance. It hosts the Formula 1 Gran Prix.